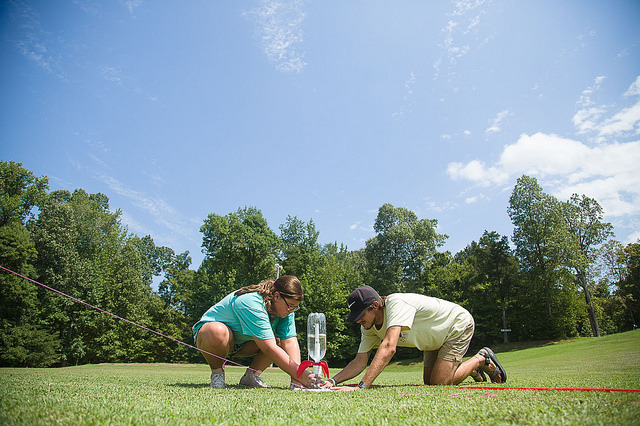 Join the celebration around the world and launch your rocket with Space Camp’s Global Rocket Launch Challenge on July 16, 2019! Space Camp in Huntsville, Alabama, is sponsoring a Global Rocket Launch, Tuesday, July 16, 2019, across the planet. The launch coincides exactly with the 50th anniversary of the launch of Apollo 11 that took the first humans safely to the moon and back. 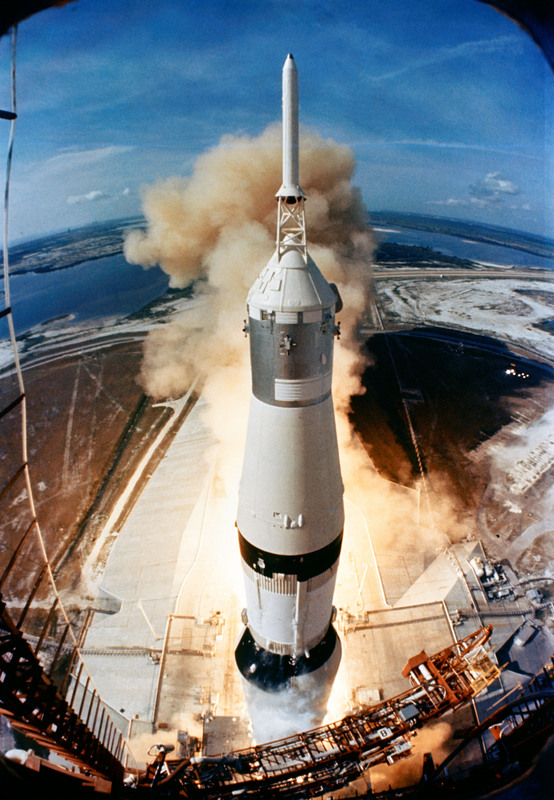 On July 16, 1969, Apollo 11 astronauts Neil Armstrong, Michael Collins, and Buzz Aldrin launched atop a 363-foot bellowing, fiery beast of a powerful rocket, the Saturn V, on their epic journey to the Moon and to make history. Just 4 days later, the world held its breath and crowded around TVs and radios as Neil Armstrong made his small step and giant leap on the lunar surface. 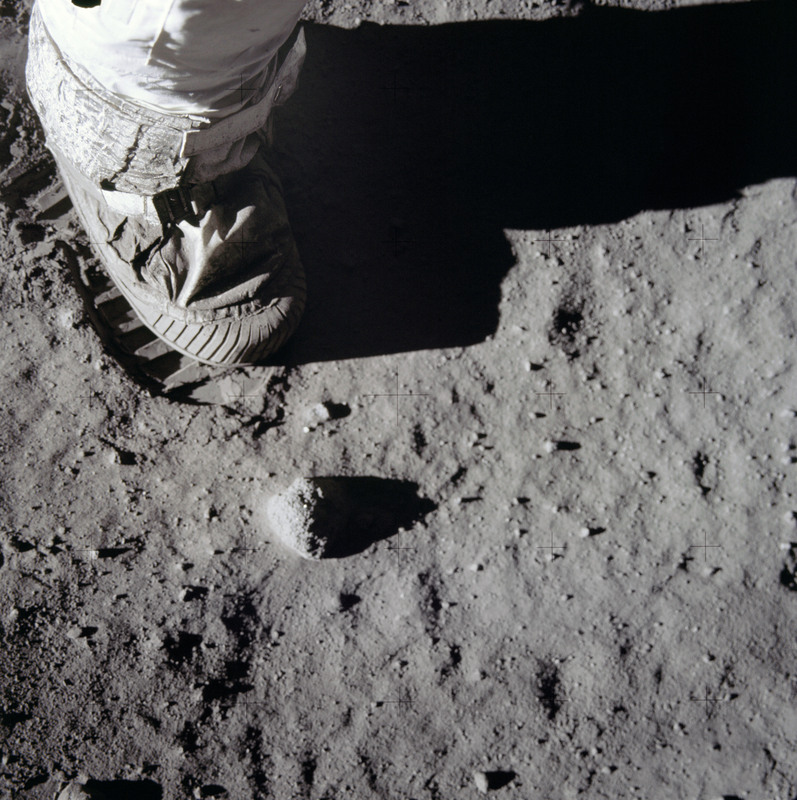 The whole world celebrated together this monumental boot-print shaped testament to the ingenuity and bravery of humanity. 50 years later, we&apos;re ready to celebrate again. We are fired up about the launch anniversary of this historic mission, and we want the world to come together again in celebration. So what’s the most awesome way to celebrate the launch of rocket that generated the second loudest man-made sound in history and enough power to send astronauts to the Moon? With another launch. Your launch. Space Camp’s Global Launch Challenge will be the worldwide celebration of the 50th anniversary of the Apollo 11 launch. You can join by launching your own rocket any time on July 16, 2019! All types of rockets are welcome, and no launch is too small. So start spreading the word and get ready to celebrate! Don’t have a rocket, you say? Psh. Of course, you do!! Grab a piece of paper, a drinking straw, and there you go--Rocket. We want any and all launches to help us celebrate! 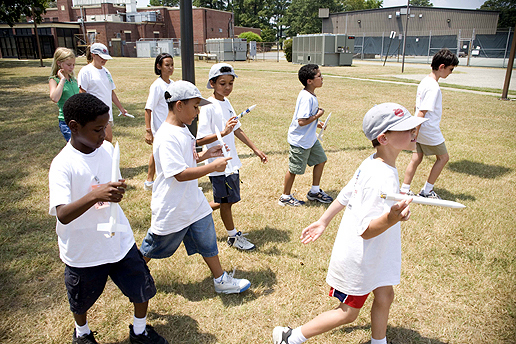 Model rockets, fling rockets, paper rockets, stomp rockets, and anything in between. Make sure to register at www.rocketcenter.com/worldlaunch to let Space Camp know you want to celebrate!